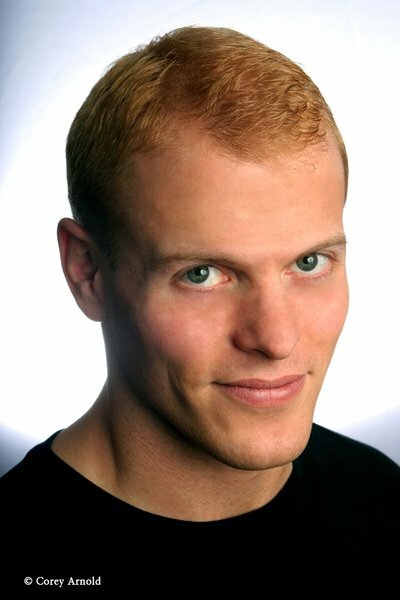 Tim Ferriss, nominated as one of Fast Company's 'Most Innovative Business People of 2007', is an angel investor and author of the original no.1 New York Times bestseller The 4-Hour Work Week, which has been published in 35 countries. He has been featured by more than 100 media outlets, including the New York Times, The Economist, Time, Forbes, Fortune and CNN. He speaks six languages, runs a multinational firm from wireless locations worldwide, and since 2003 has been a popular guest lecturer at Princeton University, where he presents entrepreneurship as a tool for ideal lifestyle design and world change. Great read, I feel like as a business owner (of two years) I have picked up this book at the perfect time to start implementing and taking action from the ideas raised in the book. This book basically spells out "WORK SMARTER, NOT HARDER". Very informative book which explains how to work as efficiently as possible, whilst making the most of the resources around you. This book is not one of those general broad business or motivational books.